The American stock exchange Nasdaq has announced it is adopting Bitcoin’s core technology to create a more efficient and safe stock trading system. Following the examples of digital giant IBM and Swiss bank UBS, Nasdaq – the favourite exchange in the fintech space – also plans to explore Bitcoin’s blockchain within a pilot project announced this Monday (11th). Despite the fact that Bitcoin is still affected by several flaws such as volatility, there is one thing all experts agree: the blockchain is one of the greatest inventions of our time. 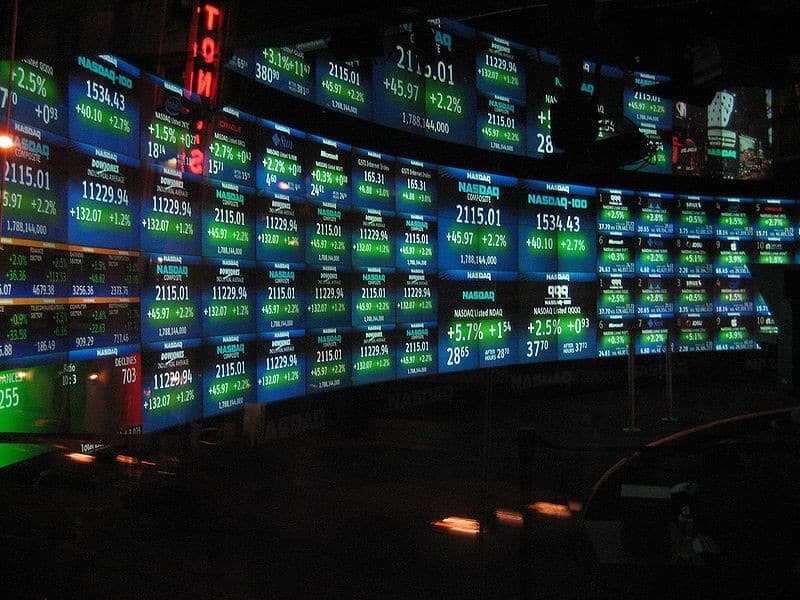 And the strict Nasdaq is confident that the decentralised online public ledger will be able to ensure more transparency in the stock trading process. The blockchain “brings a level of auditing that’s based on mathematics and not based on trusting a third party,” David Johnson, chairman of the Factom Foundation, told FinancialTimes.com. The foundation works to expand the use of the blockchain beyond Bitcoin. 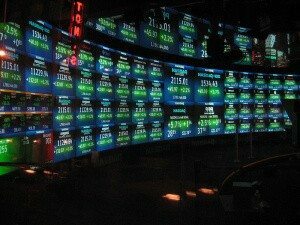 The blockchain technology will be applied to the Nasdaq Private Market, the system that handles trading of shares in the pre-IPO phase before a company goes public, CNN.com reported. This means the updated system will mainly be used by a tight circle of employees and early investors for now. “Nasdaq will launch blockchain-enabled digital ledger technology that will be used to expand and enhance the equity management capabilities offered by its Nasdaq Private Market platform,” reads a statement released by the stock exchange. The pilot will be supervised by Fredrik Voss, vice president at Nasdaq. Voss has been named the company’s Blockchain Technology Evangelist and will lead the strategic development of this initiative. Much like the vice president, Nasdaq’s CEO is also confident in the success of this project. “Utilizing the blockchain is a natural digital evolution for managing physical securities. Once you cut the apron strings of need for the physical, the opportunities we can envision blockchain providing stand to benefit not only our clients, but the broader global capital markets,” said Bob Greifeld.